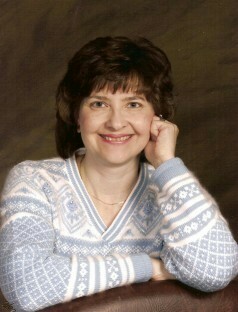 Christine A. Smyczynski is a native western New Yorker with a longtime interest in regional history and local attractions. In addition to being the author of several travel guides about western New York and New York State, she is the author of hundreds of articles about the region. She writes regularly for Forever Young Magazine and contributes frequently to Western New York Family Magazine, Longweekends, and several other publications. She has written numerous travel articles for the Buffalo News. She has also written for the National Catholic Register, Rochester Magazine, Buffalo Spree, and a number of other local and regional publications. Mrs. Smyczynski lives outside of Buffalo, NY with her husband and four children.